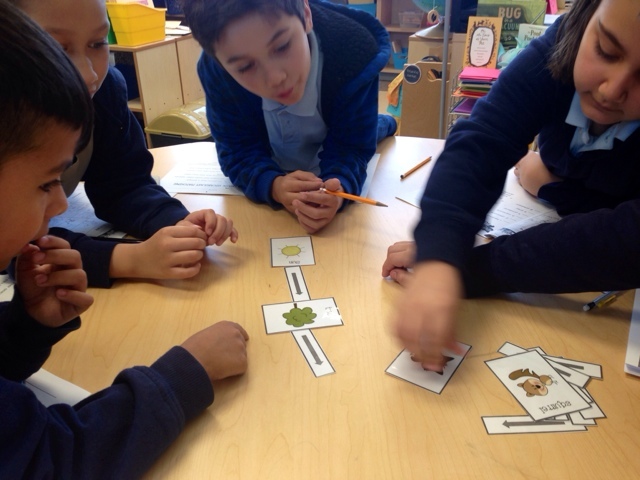 I don't know about y'all but with the range of levels I have in my 2nd grade classroom, I'm all about small group instruction across content! 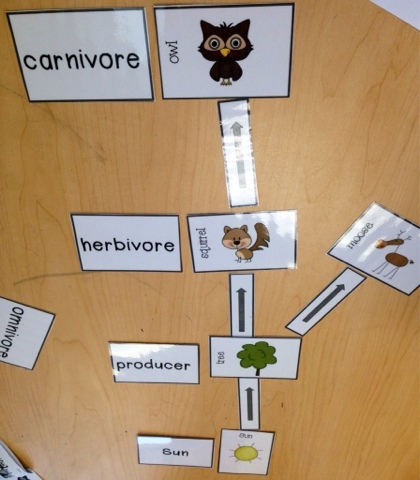 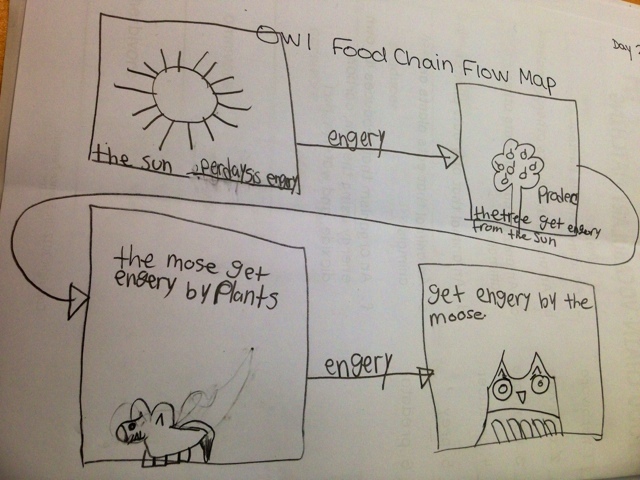 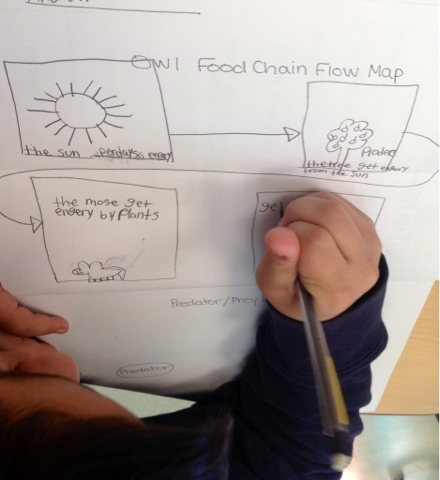 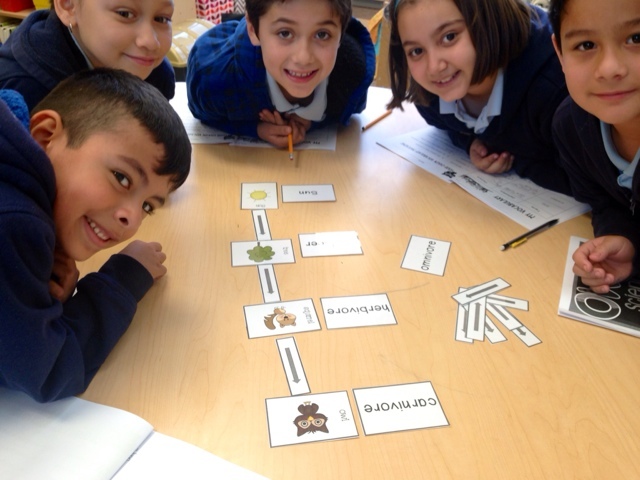 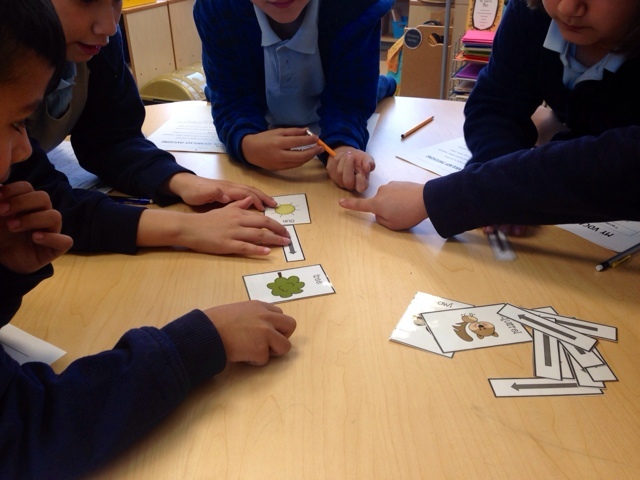 The scientists completed a fun food chain sort as a small group and then independently proved their learning with a food chain flow map. 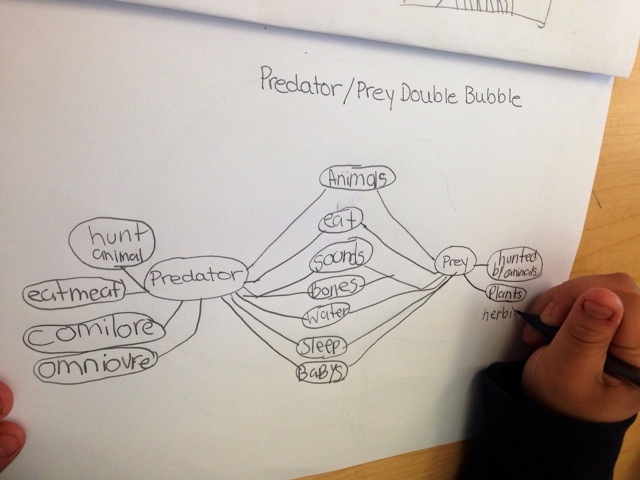 Finally, these little scientists compared and contrasted predators and prey using a Double Bubble Thinking Map.